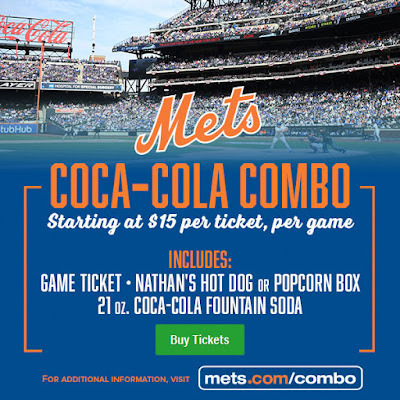 Take advantage of a special Coca-Cola combo offer in select seating areas during Mets home games in 2018. 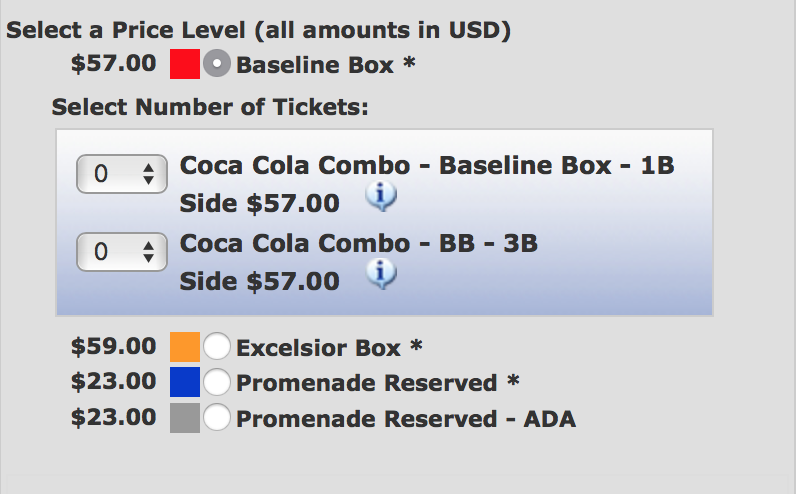 The Coca-Cola combo includes a game ticket, Nathan's Hot Dog or Popcorn Box and 21 oz. Coca-Cola Fountain Soda and starts at just $15. Offer valid for all games below (excluding March 29, June 8, June 9 & June 10 games) and is subject to availability. 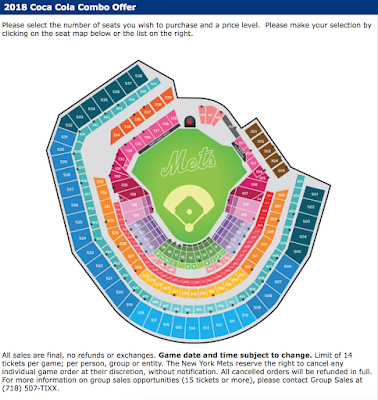 Tickets for this offer must be purchased online; offer not available over the phone or at the Citi Field Ticket Windows. Limit of eight (8) tickets per transaction. Pricing and available seating categories may vary by game. Normal ticket and order fees will apply. 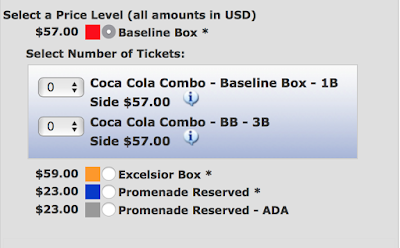 These are the available sections.